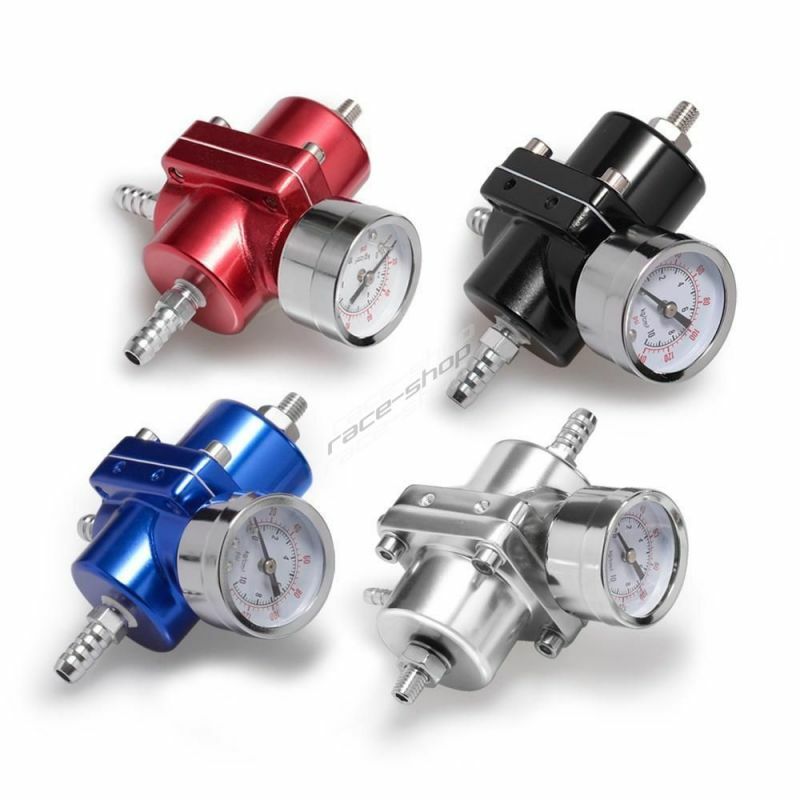 External There are 16 products. 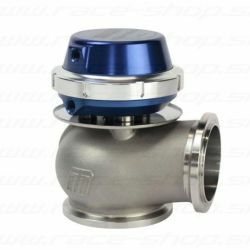 External universal V-band wastegate 44mm. 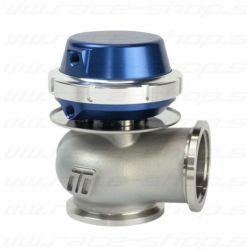 Material - Stainless steel. 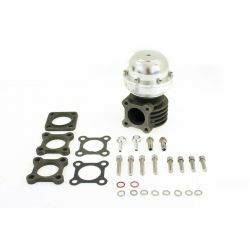 Universal external wastegate46mm. 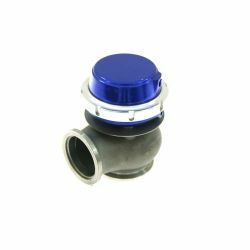 Material - Stainless steel. 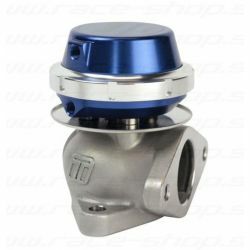 External universal V-band wastegate 60mm. 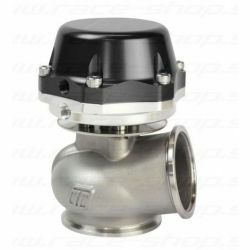 Material - Stainless steel. 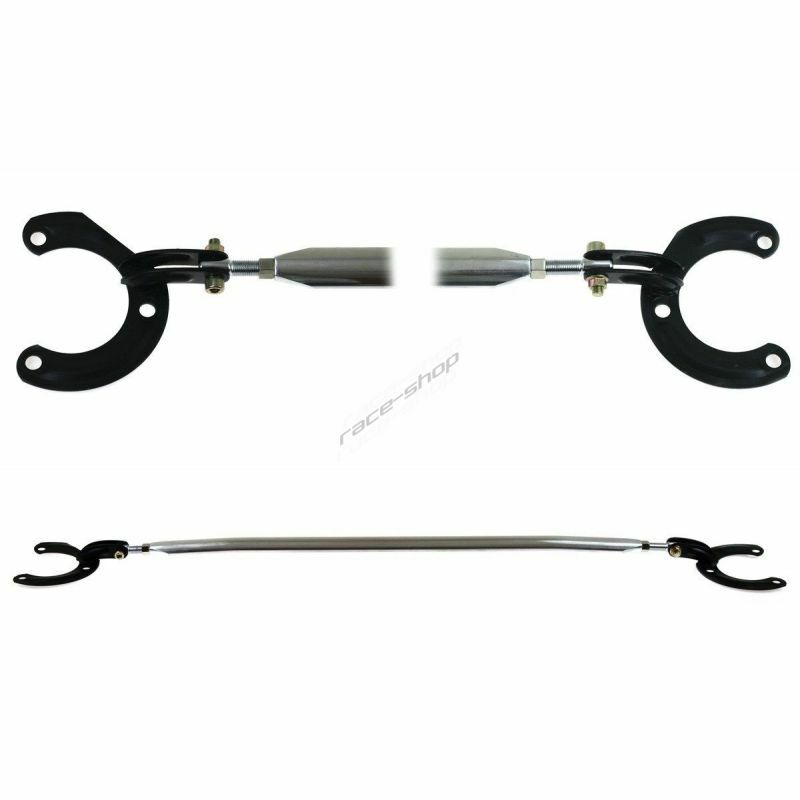 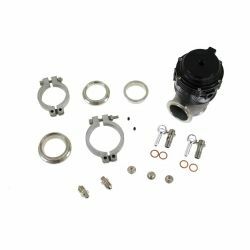 External wastegate Turbosmart ultra-gate with 38mm piston. 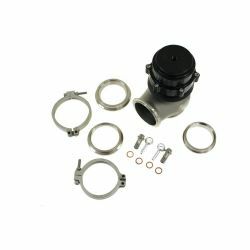 External wastegate Turbosmart comp-gate with 40mm piston. 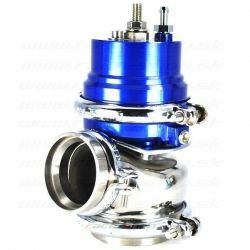 External wastegate Turbosmart hypergate with 45mm piston. 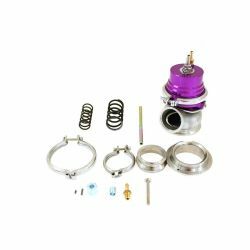 External wastegate Turbosmart Progate with 50mm piston.